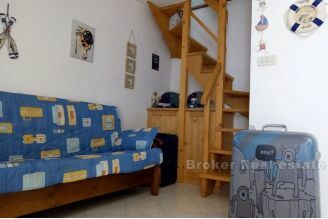 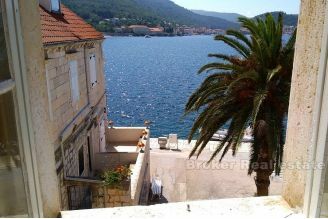 Beautiful stone house, first row to the sea, with a beautiful view of the town of Vis, only 15 meters from the sea. 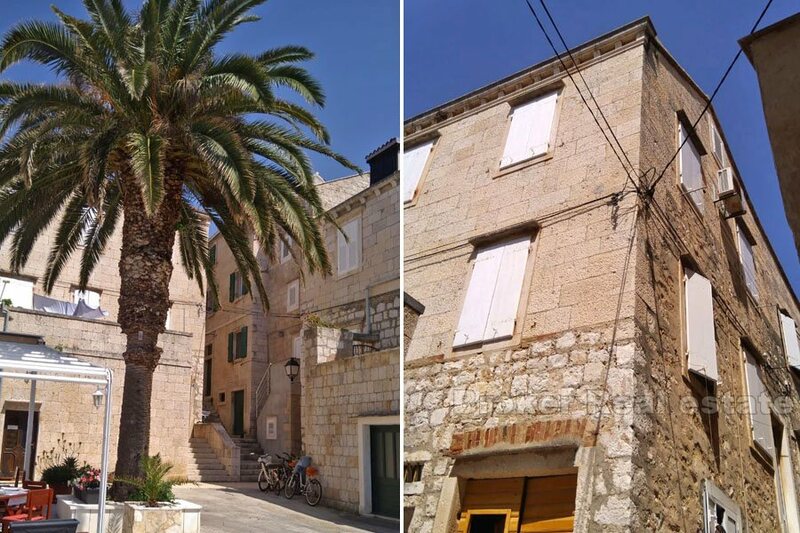 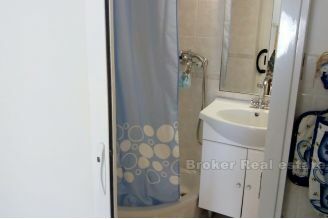 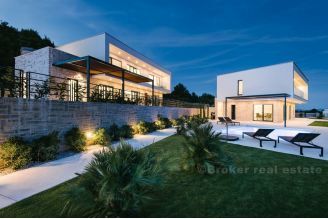 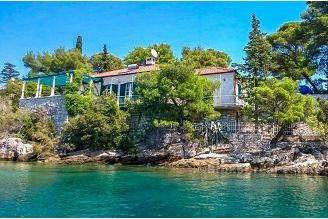 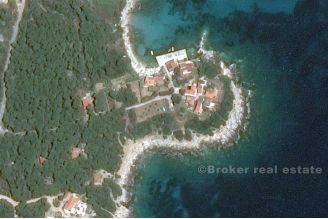 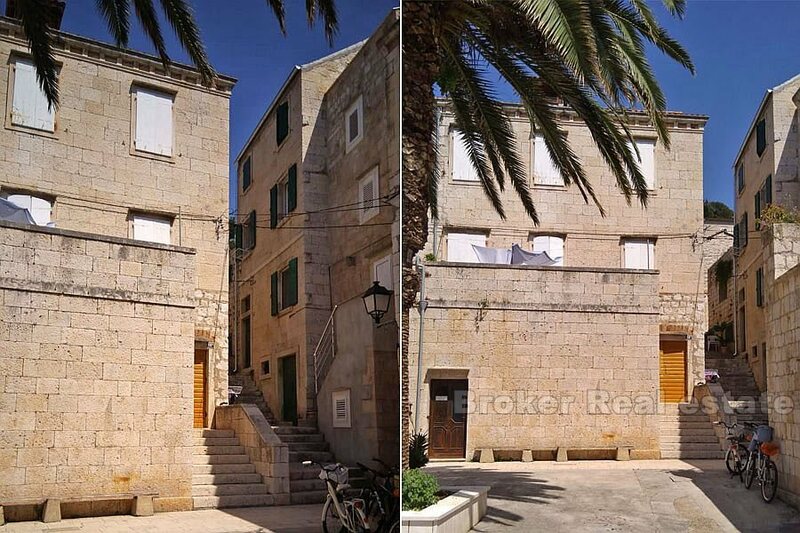 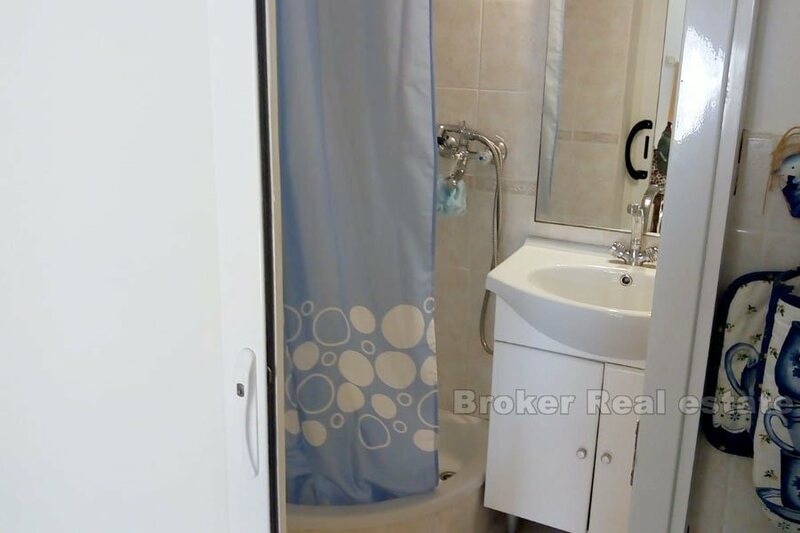 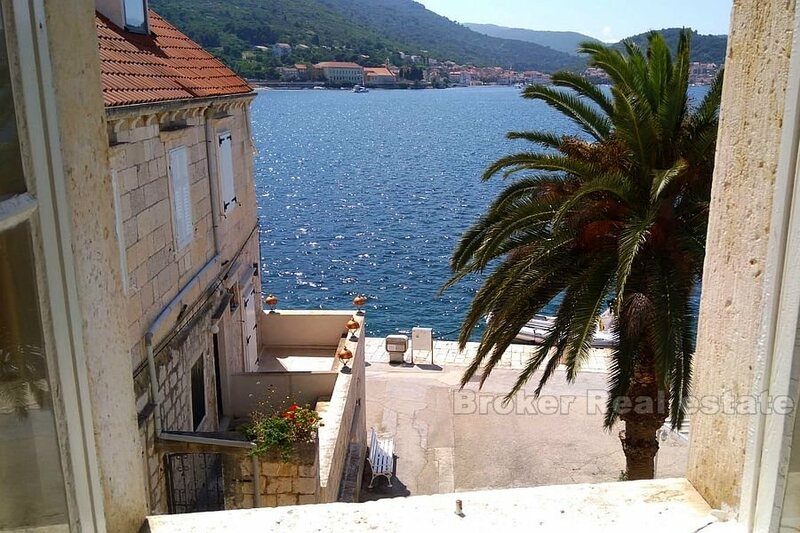 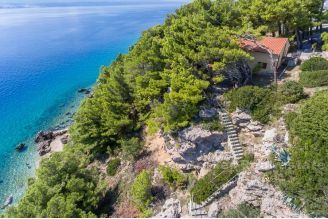 An exceptional opportunity in one of the most popular locations in the Adriatic. The house is spread over 3 floors plus attic, with a total living space of 109m2. 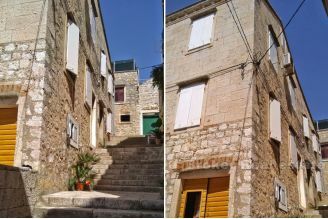 The ground floor and the first floor are independent, etazed units, while on the second floor and the attic with the corresponding internal stairs is another unit. 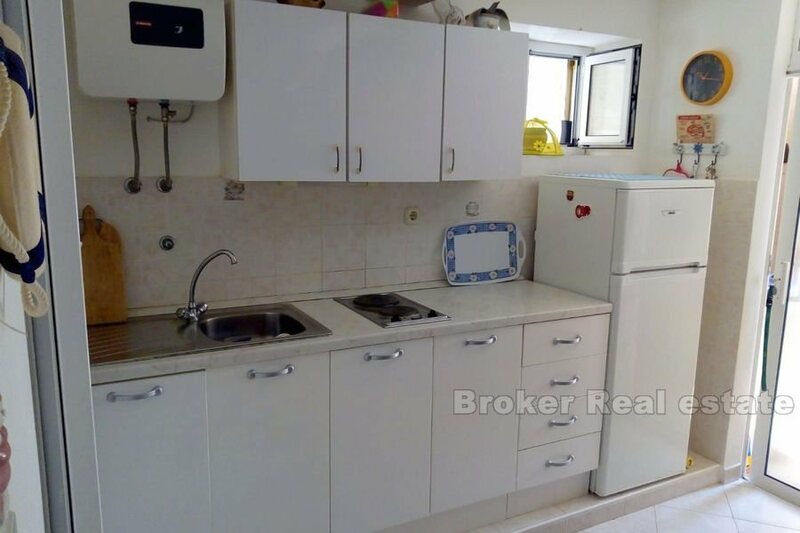 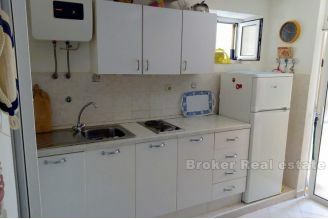 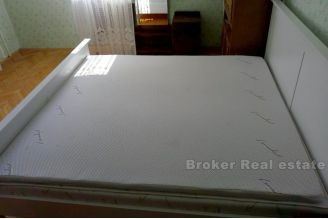 The house is sold as one unit, but in nature it is two separate units, with private entrance. 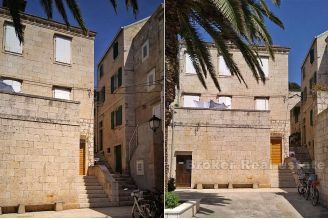 For more information and organizing real estate sightseeing, please contact us.